Dogs do well on both wet and dry food. But, if you are looking to cut carbohydrates, choosing a wet specialty diet for your dog may be the best choice. 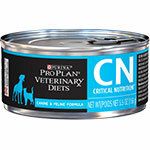 Your veterinarian will offer you suggestions for foods that will help support your dog with the ailment that it has. 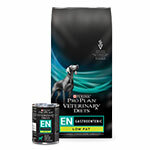 Each of these specialty formulas has been crafted by veterinarians with the purpose of directly treating what may be causing your dog pain or discomfort. 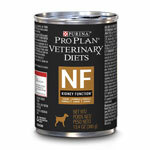 Talk to your vet today to see if a specialty diet may be best for your dog.